The journey of sports trading cards, from tobacco cardboard to blockchain in just over a century. In the late 19th century USA, city kiddos were saving cents to buy gum or tobacco packs to find baseball cards for collecting or exchanging. 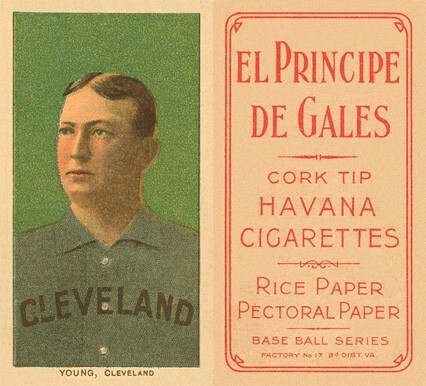 Cardboard’s primary function was to protect the cigarettes or packed goods, but soon evolved into a brand’s marketing tool featuring famous athletes. Few decades on, their grand kids kept on with the collecting hobby, with cards now issued even in 3D form and appearing in cereal boxes. Towards the end of the past millennia, the flamboyance of cards design went all-in with the 90s-own rainbow glow, gold foil and hologram-style logos. Due to higher production cost and popular demand, such cards were selling with a premium, rising their retail price and increasing their value among collectors. On the other hand, standard cards were sold in much higher editions than ever before, reducing their price as the demand was proportionally much lower. How ever chichi the modern fast-changing design of cards might be, if you are a serious sports cards collector, you’re probably more interested in classic, even vintage cards. Among those, the highest values are usually attributed to **rookie cards **(the first appearance of a player on a card), inserts (usually autographed), sets (a complete lot of cards), and **unopened sets **(collector’s version of a surprise bag). Other major factors you’d consider when determining card’s value are its age, origin, condition, scarcity, and of course, the featured player. The rarest cards usually come from limited editions and are among the oldest on the market. A few years ago, the famous Honus Wagner card thus set a record as the most valuable sports card in history, sold for over $3 million. 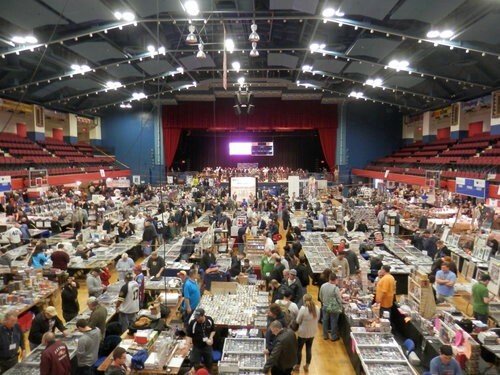 Until recently, the best way for sports cards collectors to meet, exchange memorabilia, have new pieces graded and autographs authenticated was attending one of the theme road shows, such as the PSA National Show. This is not only a social event, but a chance to save some bucks as well. According to an estimate, by swapping the duplicates with other collectors you could reduce the cost of completing a collection to less than a third, compared to doing it solely by yourself. Pretty handy advice with the FIFA 2018 World Cup in Russia approaching fast. Gradually, with Internet’s improving safety and exploding reach, the biggest trading card companies, such as Upper Deck, Topps and Panini Group, shifted toward building an e-collecting community, offering and trading cards online or via app. 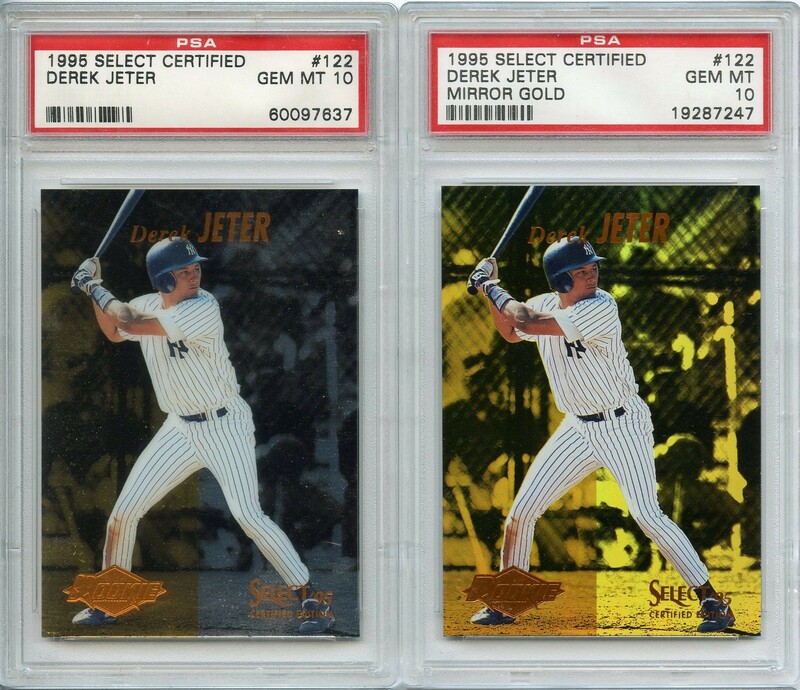 Major sports cards grading and autograph authentication authorities, such as Beckett, PSA, and Collectors Universe, now rely their grading business mostly on online demand, while several guides for pricing are issued by Price Guide, and Krause Publications, editing Tuff Stuff magazine and Sports Collectors Digest. As a collector, you’d usually ask two or several sources to examine and grade your little 2½ by 3½ inches cardboard precious, hoping for a degree as further away from *poor (1) *and as close to gem-mint or pristine (10). With a collectible asset officially authenticated and graded, you then get a solid base for its price, and consequently for its insurance. Also, if you decide to sell it at auctions, especially so on their online versions, you cannot do so without such professional certificate. Just imagine a *combined *outcome of *all *contributing factors and stakeholders’ role within a business like sports cards collecting, taking into account its history, scale, reach, and public interest. = data Overkill (or at least a number way longer than this line). Now add to that also different storage systems of currently existing platforms, plus far-from-negligible human factor, and you can see that both the broader picture of the collecting business as well as individual stages of a particular unique asset within it are just very far from clear. Yet we didn’t even mention another type of collectabilia in sports, let alone another theme or industry. Therefore, in order to decentralize industries and give owners of assets more indirect power over them, the blockchain tech is making its way gradually but surely into real-life asset field, such as the sports memorabilia business. After last year’s craze with digital currencies, the new ambassadors for blockchain virality are crypto-collectible projects such as CryptoPunks, CryptoAlpacas and of course CryptoKitties, all of which run on the Ethereum ERC-721 standard for non-fungible (unique) assets. Such projects are basically digitizing the very essence of the sports cards hobby, which is the joy of owning something unique and the thrill of comparing it to others. Even though card editions are issued in many hundreds of (equal) pieces, as soon as they land into new owner’s hands, their value cannot be measured as a static feature. Even more so if they undergo a unique personalization act, such as an autograph by a featured athlete. A few of the one-of-a-kind CryptoPunks gang. Source: CryptoPunks. When you as a collector decide to blockchainize such an asset, however, the classic Ethereum standard ERC-20 would cover you only a few of the card’s attributes, namely its name, symbol, total supply, and balance. And, since you know this is a one-of-a-kind* *asset you’re talking about, its non-fungibility and origin are of prime importance, which requires you to take a different approach and implement a different tool. If it is good enough for the so-called the future of blockchain as we see it today, it might as well be good enough for your cards collection. 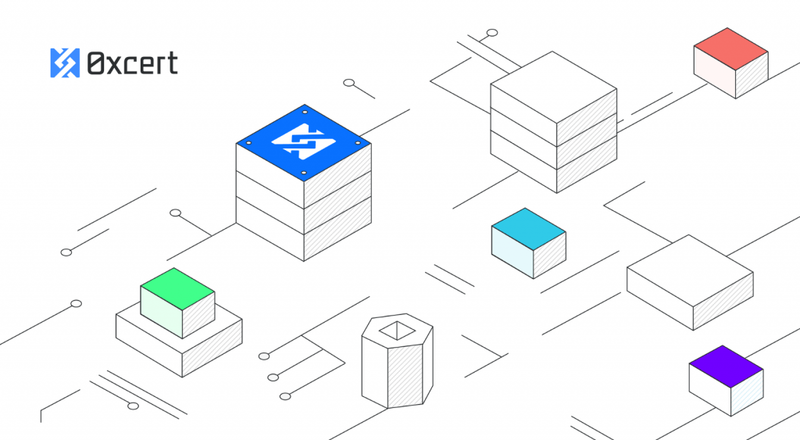 The ERC-721 standard’s functions document asset’s ownership, approval, transfer, and of course the card’s metadata, enabling you to record all of your card’s valuable and conclusive information. Among these functions, the collector community especially values the ownership credentials, and provenance or transaction history. The more information you have about your asset, the more valuable it is. And the ability to trace it back to its production date is the definite deal-maker, especially in the case of classic and vintage cards. So, when you own an asset as small, transmittable, and fragile as a cardboard sports card, you’d definitely want to make sure every single trace of its history is recorded and stored somewhere safe. And what better way to do so than storing it as a digital token on the blockchain or even in your own wallet? In blockchain technology, we can deploy digital assets directly on it through various protocols, and in case of unique tangible assets specifically so through 0xcert protocol. Running on the ERC-721 standard, it provides another degree of operability, serving as a mechanism that makes a 19th-century cardboard completely blockchain-ready. It bridges the gap between a concrete, real-life possession, and its digitization, storage, securing, and management on the blockchain. Apart from its non-fungibility feature, the 0xcert protocol enables you to create decentralized apps (dapps) that could serve basically any field where trackability and authenticity are important. In case of the sports cards collecting field, the authenticity could be traced with the card’s manufacturer creating a digital imprint of each card issued. Therefore, when a buyer or collector finds a special insert in the set, they could trace its origin back to the issuer and verify it using the smart contract, without having to rely on third party authentication institution. If you’d consider buying such an asset, you could check and verify every single transaction, recorded in its data imprint, making it easier for you to evaluate the card before purchase. After acquiring it, you would be able to tokenize it on the blockchain and/or store it in your digital wallet, with ownership and management decisions solely in your hands. From there, you could sell it, transfer it, or burn it. Or you just could sit on it, incubate it, and wait a few years for the card’s age factor to amplify and increase its market value. The applicability of the blockchain for this field could go even further than owner-card-institution relation, from including famous athletes to participate in the asset distribution to token curated registry and so on. The latest popular trend within the blockchain community really are crypto-collectibles, however their value depends more or less on market’s demand, and not on a specific characteristic they carry. Now imagine you own an asset that is originally tangible, with a whiff of history, and a famous face or even an authorized signature linked to it. Then, consider deploying it and storing it on the blockchain. Well, this would actually give a purpose to the transformation of blockchain into a technology that is serving ordinary Joes, supporting man-made hobbies, and intensifying non-monetary capital. Luckily, the tools are here and ready for industry implementation, hopefully we will see big players such as Topps, Upper Deck, and Panini Group leading the way soon. With 0xcert providing the needed framework, the development of such decentralized apps will be just a piece of (blockchain) cake. So why not getting yourself one as well?